Ready for your new home? 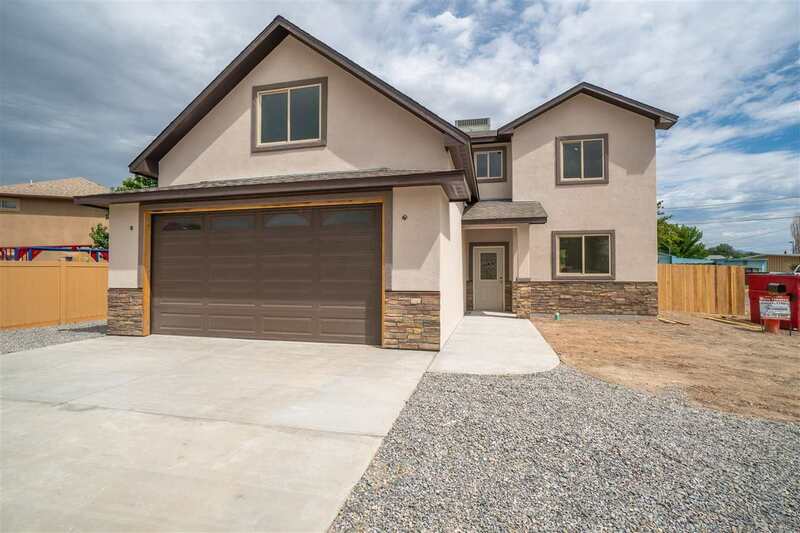 Don&apos;t miss your chance to own this brand new home! Enjoy the granite counter tops, and more! This home could also become a 4 bedroom.